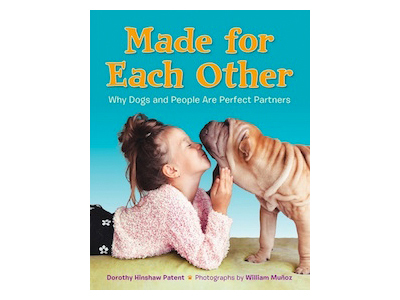 Here are my latest books, all featuring fabulous animals--take a look! 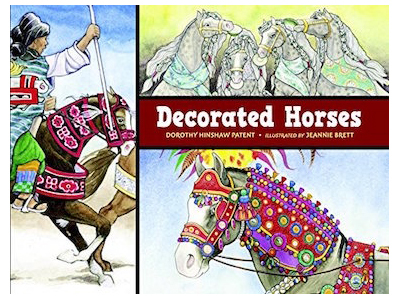 I'm in the process of revising my site, so be patient! 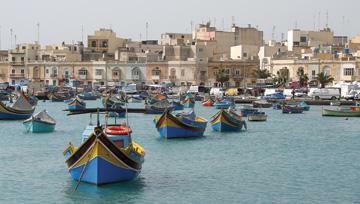 This new version will be much more active! 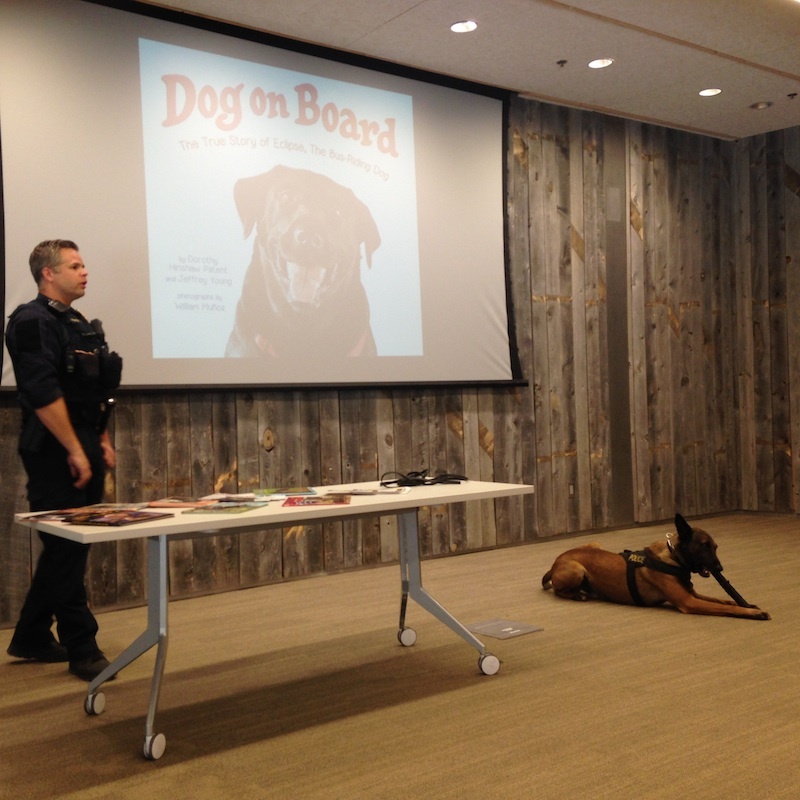 Kids will love learning about some of the many helpful jobs dogs do for people using their amazing sense of smell. 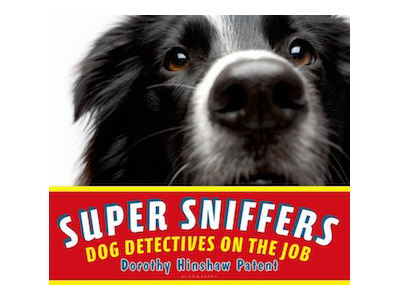 Read More "Super Sniffers: Dog Detectives on the Job"
Young horse lovers can learn about the many ways people at different times and places have dressed up their horses in special ways. 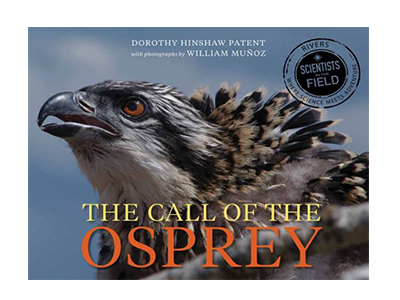 Young readers can learn how scientists are using osprey chicks to learn about contamination in a river from heavy metals from earlier mining. 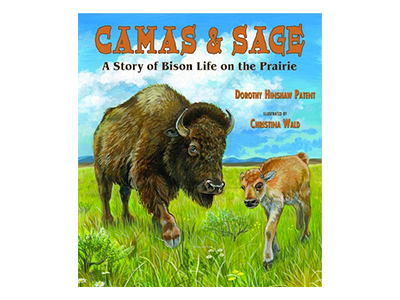 Read More "Call of the Osprey (Scientists in the Field Series)"
This book for the whole family tells of a bison calf growing up on the American Prairie Reserve, along with sidebars about bison life for older readers. 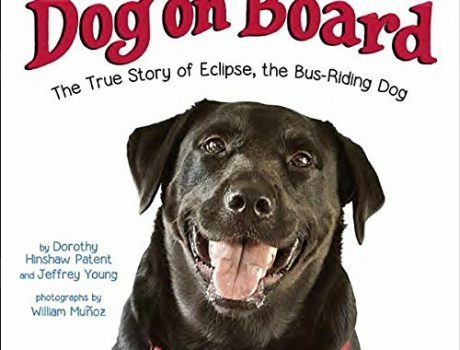 Read More "Camas & Sage: A Story of Bison Life on the Prairie"
Read More "Made for Each Other: Why Dogs and People Are Perfect Partners"
Read More "Dog on Board: The True Story of Eclipse, the Bus-Riding Dog"
Here are some pages on my site you might find interesting. 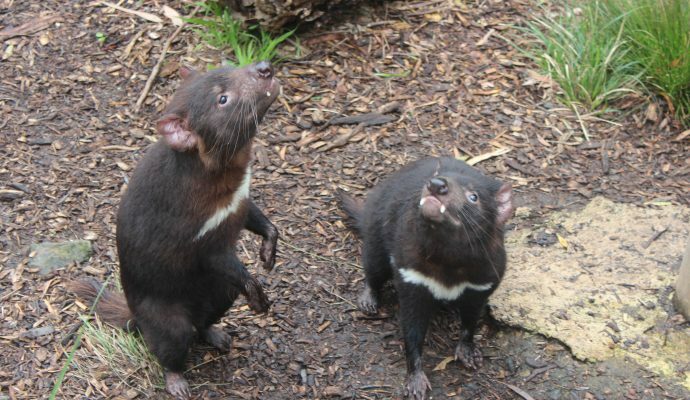 Go ahead and explore. 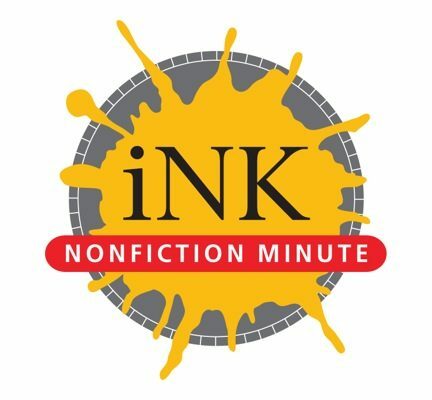 Read More "The Nonfiction Minute"
Read More "Saving the Tasmanian Devil"
Read More "Mysterious Malta – The wonders of an ancient Mediterranean island"
Read More "Police Dog demonstration"